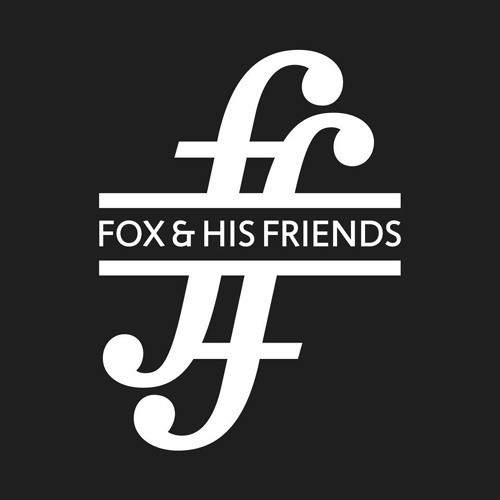 Fox & His Friends releases music without genre boundaries. We tend to discover rare, obscure and forgotten stuff, the sounds that have timeless value, both contemporary and vintage. All releases are made from original master tapes, carefully remastered and pressed to please the smartest of music connoisseurs. Physical releases are a must, we like lavish design, elaborate packaging and the smell of fresh ink and paper. The label is run by Leri Ahel and Zeljko Luketic, long time professionals in the field, who choose only the best for your stylus and speakers. Fox & His Friends starts in March 2017, with the release of first ever electronic science-fiction soundtrack from ex-Yugoslavia. But we won't stop there, visit this place for more news to follow.